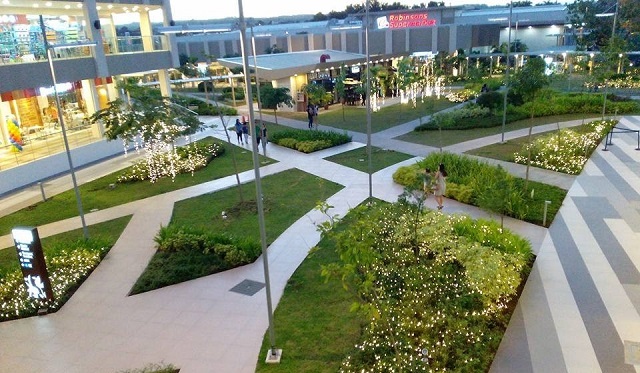 The Lakeside Evozone is part of NUVALI’s 200-hectare commercial district which caters to different businesses and retail entities. 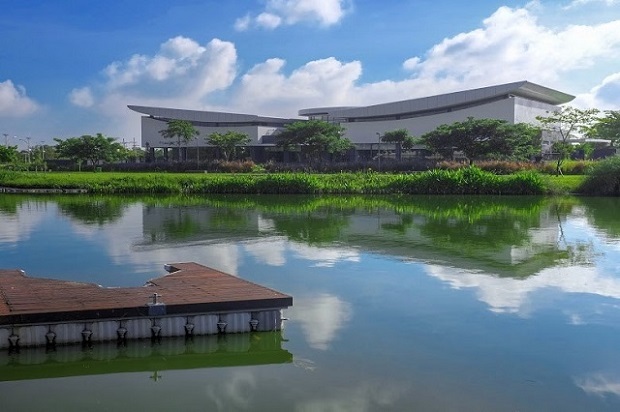 Owing to the unprecedented growth in the region, East II will succeed the formerly launched phases in the Lakeside Evozone to provide areas for more commercial development. Situated right of Lakeside Evozone – East, it puts an additional 47 commercial lots to the remaining inventory in the Lakeside Evozone. 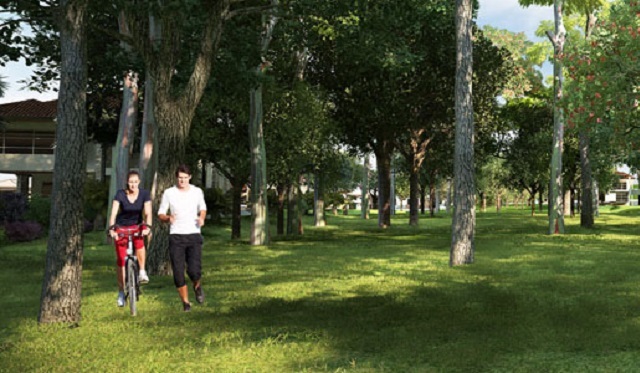 Similar to the East and South Districts, East II will also be mixed-use development, dedicating areas for open space, park systems, and road networks. Business establishments to operate within the new phase can still enjoy tax incentives from PEZA due to the development’s PEZA accreditation. But the main feature of Lakeside Evozone-South is its proximity to nature. 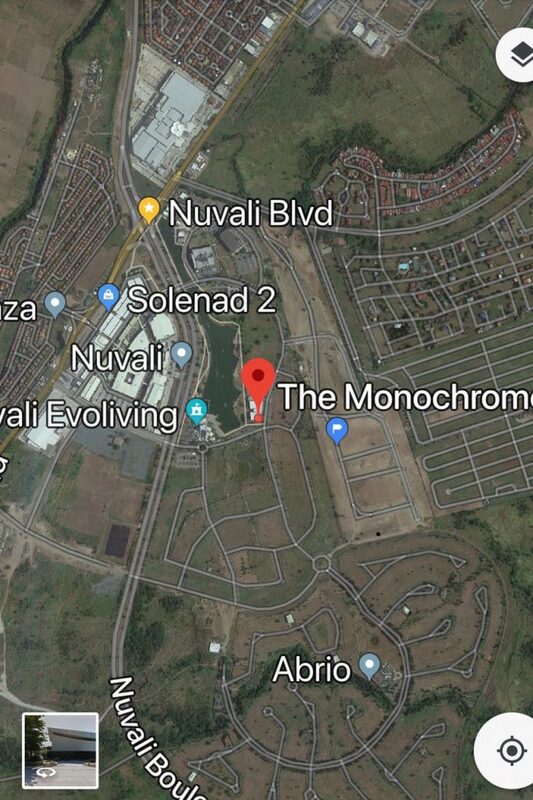 Despite the numerous infrastructure and establishments planned to be developed in the area, NUVALI does not lose sight of its goal to promote the green, inspired, and active Evoliving lifestyle.